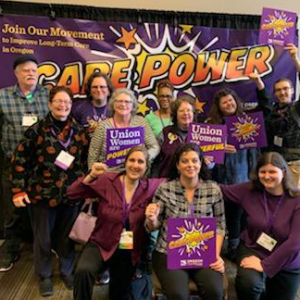 SEIU members, CareWorks and Care@Work activists are calling for game-changing investments in Oregon’s long-term care system, which is facing a crisis as the population ages and the industry rapidly expands. A legacy of racism and sexism casts a shadow over jobs that were once written off as “women’s work,” and to this day the long-term care system is underfunded and under supported. 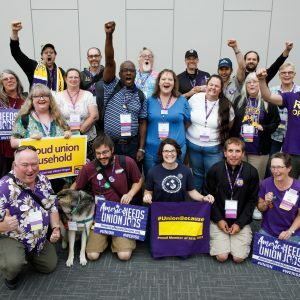 Care jobs should be good jobs: Training, wage increases, health and retirement benefits will improve outcomes for seniors and people with disabilities, while lifting workers out of poverty. Care providers should have equitable pay, benefits, training and union rights across the long-term care sector. Consistently high-quality care: Align standards so all care and support services are held to the same, high standards. 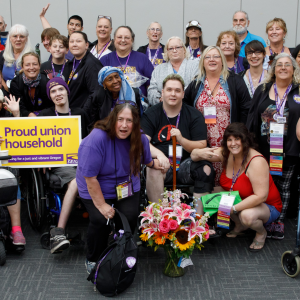 Create consistency in the long-term care workforce: More than 30,000 home care and personal support workers in SEIU 503 are making care jobs good jobs, and the 16,000 private agency-employed home care workers should have the same standards. Child care: Restoring funding levels for the Employment-Related Day Care program so working families can have quality care for their child. Choice, independence, and dignity are the pillars of Oregon’s long-term care philosophy. Everyone should be able to live independently, with a care provider, if they choose. Staffing at DHS needs to improve. 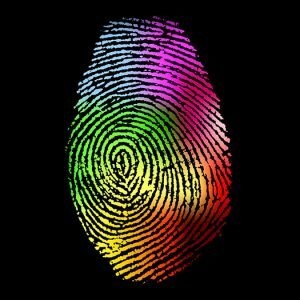 With current caseloads, it’s impossible to implement needed improvements across the long-term care system including in licensing and enforcement. 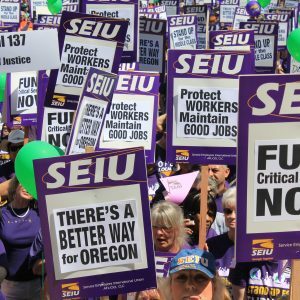 Unreasonably high caseloads are negatively impacting Oregonians across the long-term care system — consumers, case managers, and workers. State governments regulate wages, align training and certification standards, and invest in jobs all the time, such as in the construction industry. 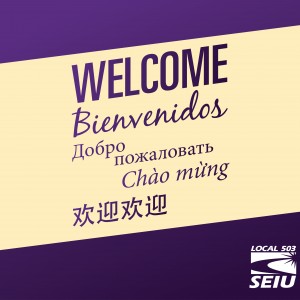 Investing the same way in long-term care would lift a large industry of women and people of color, whose jobs cannot be outsourced or automated. Sign up to be a part of this ambitious project today. We’ll reach out to you about opportunities to work with legislators to change laws in 2019. I support the Care Agenda! 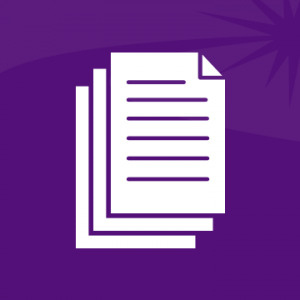 Senate Bill 669 would improve regulation, training, care quality, labor standards, and financial transparency in Private Agency Homecare. 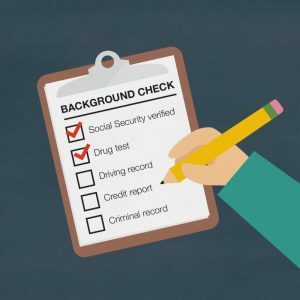 SB 725 would prevent DUIs older than 10 years and marijuana charges that are no longer crimes from disqualifying potential care providers from employment. 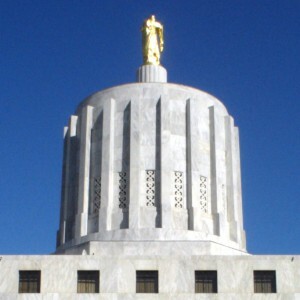 Take action today to help win game-changing investments in Oregon's long-term care system!